Home / Featured / Tiny Houses. Big Luxury. Made in Alabama. 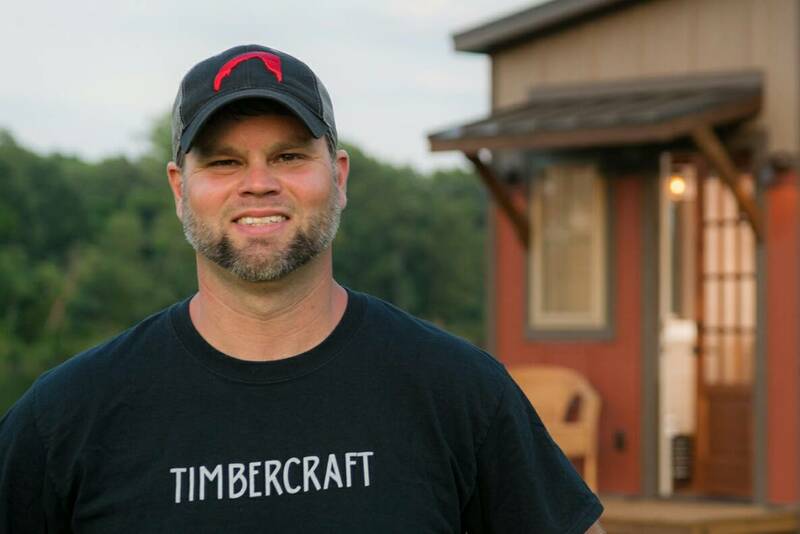 In 2014, Alabama native Doug Schroeder founded Timbercraft Tiny Homes, a construction company in Guntersville that specializes in building luxury homes in small packages. 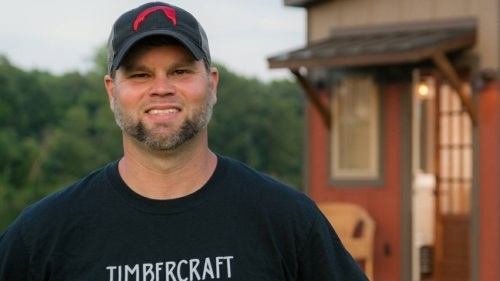 Beginning at the start of the so-called “Tiny House Movement,” Doug relied on his background in construction and home design to build tiny homes that could also function as full-time living spaces. Each home is custom-built to the client’s needs, often incorporating unique design elements such as family heirlooms and relics. In a current project, Doug is installing a hand-made chandelier that has been in the client’s family for years. 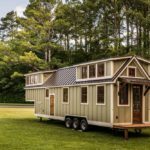 It is design choices like these that Doug hopes can take a small space like a tiny house, and give it the feeling of home.